Contact Ann | Ann Steedman - children's book writer and illustrator. Please complete the feedback form below with your contact details and a brief message and Ann will reply as soon as possible. 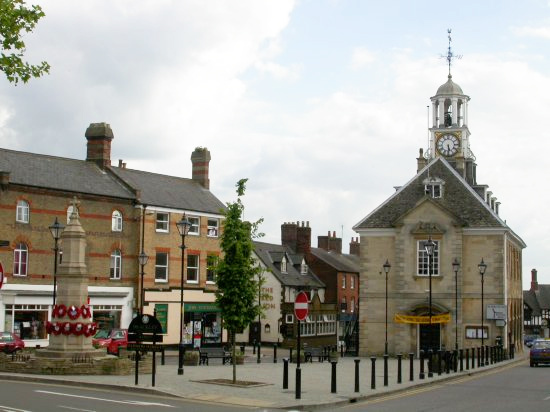 Ann Steedman is located in the beautiful, quiet market town of Brackley in South Northamptonshire.